Passed over for promotion and dumped by her boyfriend, Nina O'Malley is further frustrated when her editor assigns her one of the "soft" stories she despises—covering a gala benefit supporting the AIDS Memorial Quilt. 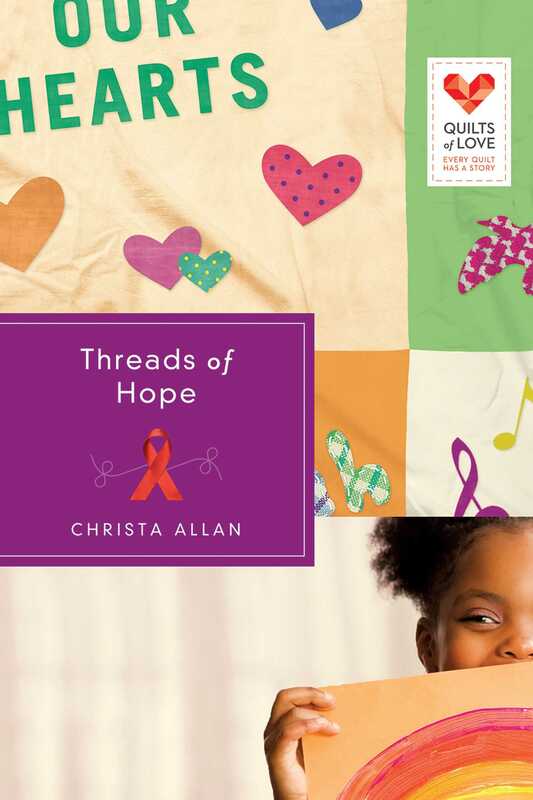 More determined than ever to prove she deserves a promotion to the NY office, Nina decides to write a series featuring a local quilting group raising money for AIDs research. At the event, she runs into her high school nemesis: Greg is a widower and the adoptive father of Jazarah, an HIV positive girl from Ethiopia. Unlike Nina, Greg has faith in a loving God, and he trusts in God's plan for his life. Greg and Nina grow closer, and as Nina interviews the quilt families, she begins to question the choices she has made and her lack of faith. Nina suddenly finds herself facing two possible dreams, two paths for her life.